What’s the story: Boston, 2001. 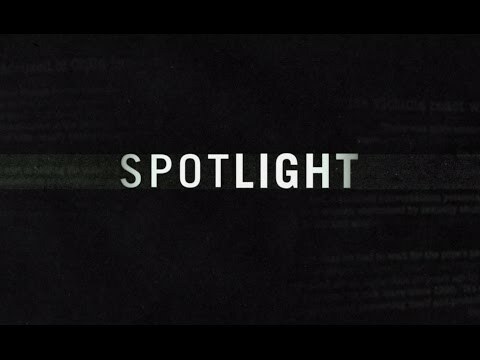 The Spotlight team, investigative journalists at The Boston Globe, uncover decades of child abuse and cover-up within the local Catholic Archdiocese. What will it take to bring the truth to light? 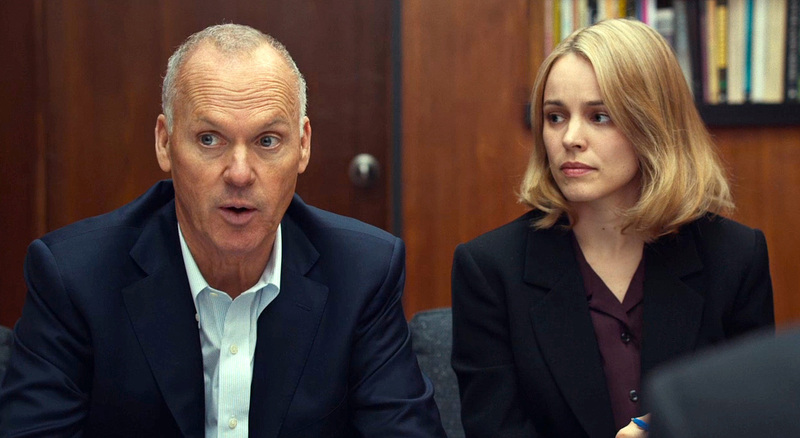 What’s the verdict: Spotlight opens in 1976 at Christmas time. But, there’s scant reason to be merry in this sober, shattering account of abuse in the Catholic Church. A journalism film on par with The Insider, Salvador or, yes, All the President’s Men, this is also a lament/clarion call for factual reporting in an age of opinion. 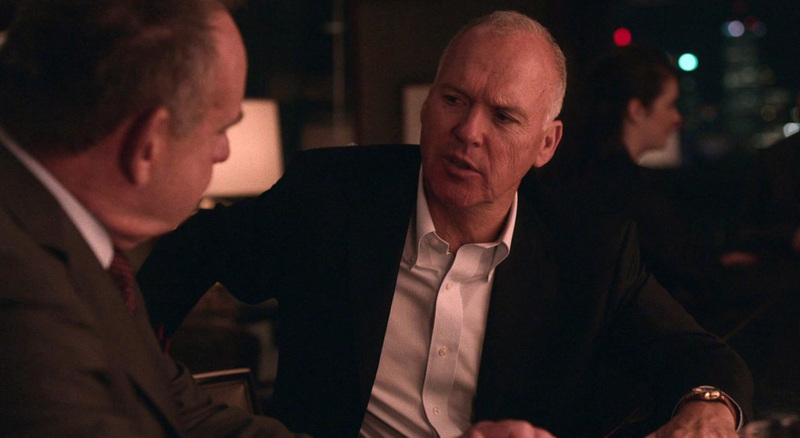 Pointed references are made to the then-emerging “world wide web”, also a wry blackly comic reference to the global grip of the Catholic Church. And visuals place churches seemingly on every street, next to houses, schools and playgrounds, subtly depicting how ingrained Catholicism was in the community. Writer/director McCarthy and co-writer Josh Singer realise this is as much as crime film as journalism story. The basic plot resembles The Untouchables, with the David-like Spotlight team taking on the Goliath of the Church, which also employed Mafia methods of intimidation, bribery and corruption (and murder if resultant suicides count). On the side of the angels is Keaton’s “Robby” Robinson, heading up the Spotlight team, a Boston boy forced to stonewall smiling intimidation of society’s elite while his team delve into the story. 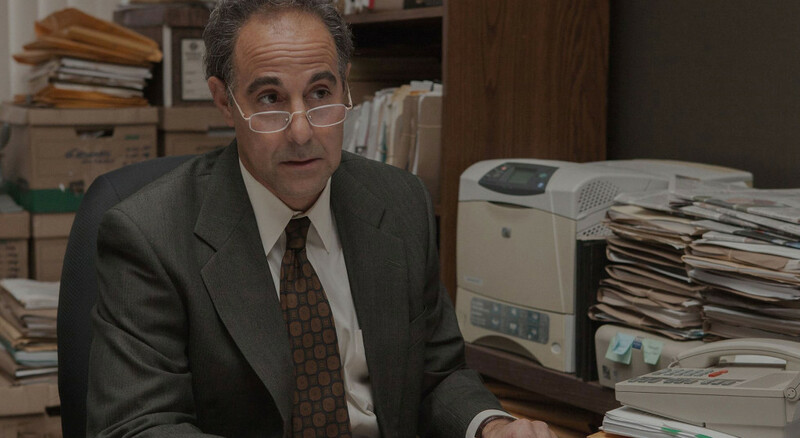 Chief amongst the team are Ruffalo’s Mike Rezendes, a pit bull newshound and McAdams’ quietly determined Sacha Pfeiffer. On the dark side is the Church itself, plus other community pillars including government, schools and the police force, all of which close ranks when the enormity of the crime begins to surface. 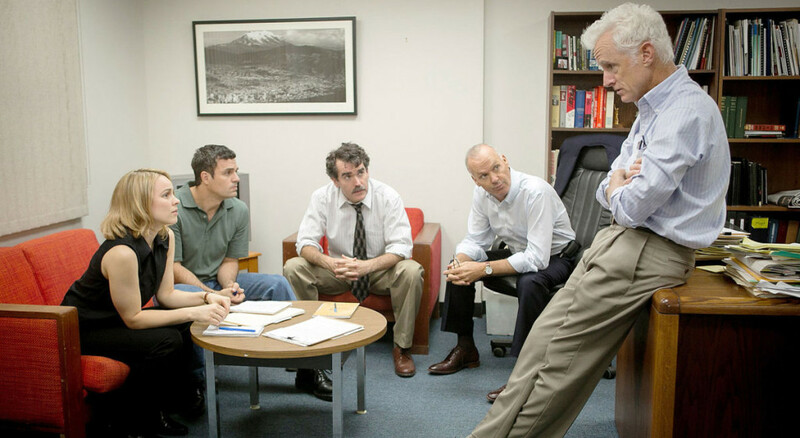 Unlikely to top the Boston tourist board’s favourite movie, Spotlight also highlights the subtle racism that quietly closes out Stanley Tucci’s pro bono lawyer and Liev Schreiber’s Jewish editor-in-the-chief at the Globe. 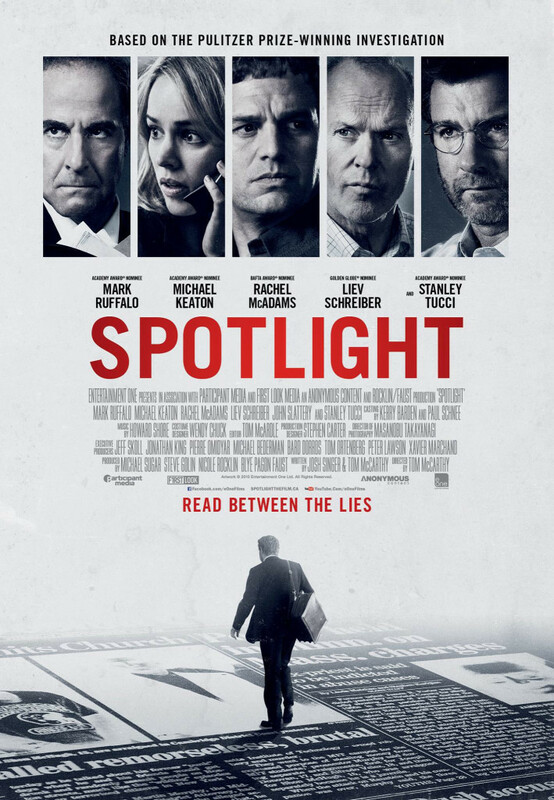 Through intelligent, compassionate storytelling Spotlight methodically sets out story and character in much the same the Spotlight team built their expose. Forgoing grandstanding, save for Rezendes’ frustrated late in the day outburst, the film makes poring through ledgers and microfilm, piecing together clues, talking on phones and knocking on doors more thrilling than anything in the latest Marvel or Bond outings (even if the Church does resemble a real life SPECTRE). A vital and humane piece of cinema, perfectly played and not easily forgotten.